It is a legal requirement that all gas appliances in a rented property have an up to date Landlords gas safety certificate. This must be renewed annually, or whenever there is a change of tenancy. We are qualified to complete these inspections and issue certificates for your rented property. Please note: Landlords gas safety inspections are not a replacement for annual servicing. If you are looking for a new installation, or to upgrade your existing heating system, we offer free no obligation quotes and are happy to advise you on the best solution for your needs. We offer fixed price quotations for new installations and not estimates, meaning if the work doesn't go as expected you won't be liable. As Accredited Installers For Worcester Bosch and Intergas, we can also extend the manufacturers warranty on any new gas boiler we install to 5 years! It is a requirement under the current building regulations that any new installation is registered so that a completion certificate can be issued. We are able to self certify our own work, meaning you do not need to pay for a separate inspection, we also register our installations with the relevant organisations, who will in turn notify your local building control officer. We can upgrade your existing system. From replacing a radiator valve, to a completely new radiator system, give us a call! We can Power Flush your central heating system, which will remove any deposits which are in the system. 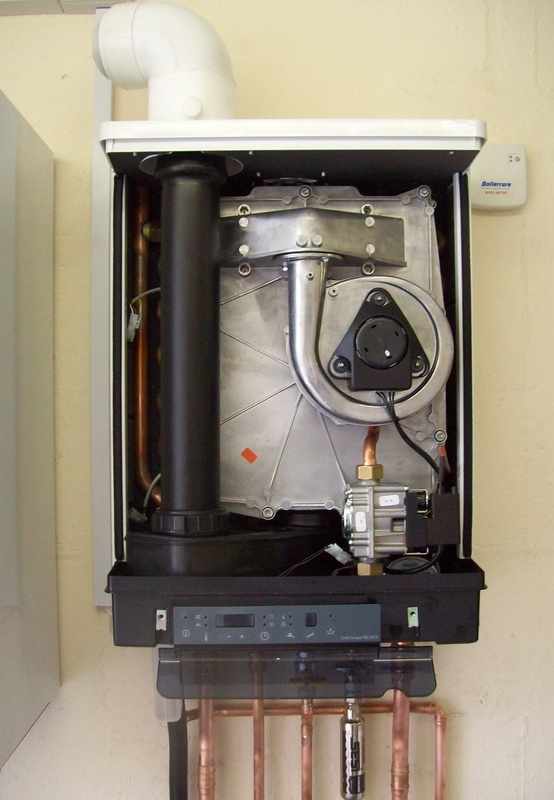 Please note: all of our new boiler installations are Power Flushed as standard practice. GAS SAFE replaced CORGI in Great Britain on the 1st April 2009, meaning that only GAS SAFE registered engineers are legally allowed to install and maintain gas appliances in your home. A CORGI registered engineer who is not also registered with GAS SAFE is not qualified to work on your gas appliances. GAS SAFE recommend that all gas appliances are checked annually.